In our experience, once the signals are leaving the microphones, 90-95% or more of the recording&apos;s ultimate quality ceiling has already been determined. Everything after the microphones (i.e., mic cables, AC mains power, AC mains cables, mic preamps, recording format, recording device, mix, if any, mastering, playback format, playback device, interconnecting cables, amplification, speaker cables, speakers, speaker positioning, vibration isolation, room acoustics, etc., etc.) merely determines how much of what was captured the listener gets to hear. "Mr. Diament is a master at producing true real stereo recordings, with no dynamic compression while keeping everything as close as possible to the real live event." - From Lucio Cadeddu's review of Winds of Change at TNT-Audio. 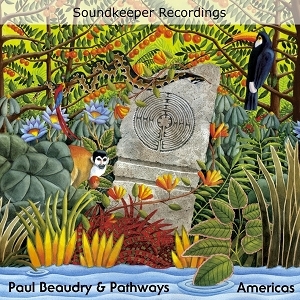 "Soundkeeper is that special record label where every performance is captured with a feeling of vitality and natural energy; every recording feels as if it is lit from within with a natural illumination that shines into every nook and cranny of the music to reveal its every texture, detail and the artistry of the musicians involved." 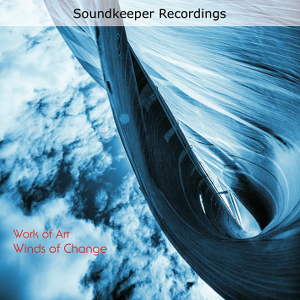 "These are among the finest recordings I have..."
- Soundkeeper Recordings was selected in the 9th Annual Positive Feedback Writers' Choice Awards for 2012 - The Best of the Best! 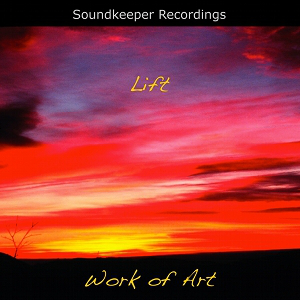 "I've been playing nothing but Soundkeeper Recordings disks today. East coast engineering maven Barry Diament captures the illusion of life on each and every disk. It's a small catalog (4 so far) but each one unique. The best thing is that your system doesn't have to be world-class for the illusion to work. Even on my desktop system (vintage tubed Fisher 500C and small Rogers LS3/5a monitors), it's like YOU ARE THERE. I know Barry likes to record in a pure way, nothing close-miked and NO limiting, compression or outboard EQ to get in the way of the natural dynamics of the sound. Too bad all the records of the world aren't recorded this way! 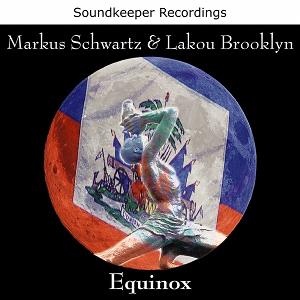 Start with the fab Equinox by Markus Schwartz & Lakou Brooklyn and move on to Paul Beaudry & Pathways Americas. 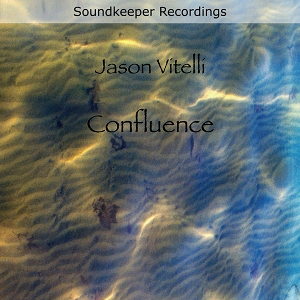 Then try Jason Vitelli's Confluence and Work Of Art Lift. Try 'em, trust Steve, you'll really be in music heaven." "Critical point...you have to let this sound reset your ears because you have never heard it recorded and reality will sound foreign. In a famous experiment a group of people wore prismatic glasses which turned the world upside down. After a few weeks this became normal and when they took the glasses off the world seemed inverted. 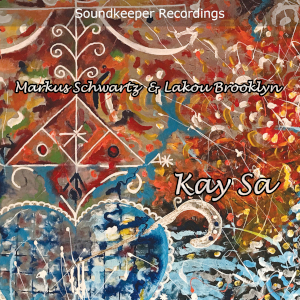 This is what listening to Soundkeeper Recordings is like - it will turn your world back right side up." In the hearing there is only the heard. This site last updated 4/1/2019.